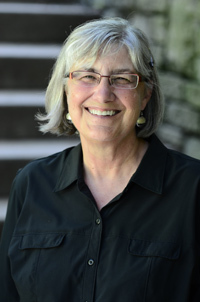 Sandra Heidemann's many roles in the early childhood field have included teaching in regular and therapeutic preschool classrooms, leading workshops, serving as past president of the Minnesota Association for the Education of Young Children, and co-directing a family support program. She is the classroom coordinator of Numbers Work!, an early math professional development initiative. Play is key to young children's development and one of the most influential ways they learn. 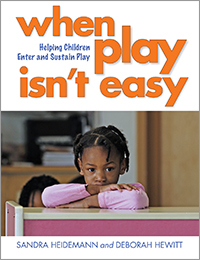 Sometimes, though, play isn't easy for children. They may find it hard to fit in, get along, or collaborate with peers. 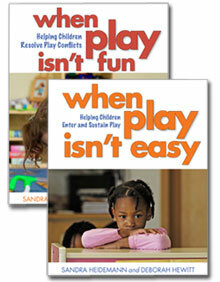 With your help, children can learn more effective strategies to engage in productive play.